...to improve the health and well-being of your employees to reduce your medical spend trend. ...to provide meaningful insights that ensure our accountability while increasing the value, in terms of quality and cost, of the health care services provided. The MHC Health Solutions Product integrates care management, care coordination and corporate health and wellness programs together, to fit the unique needs of your employees. 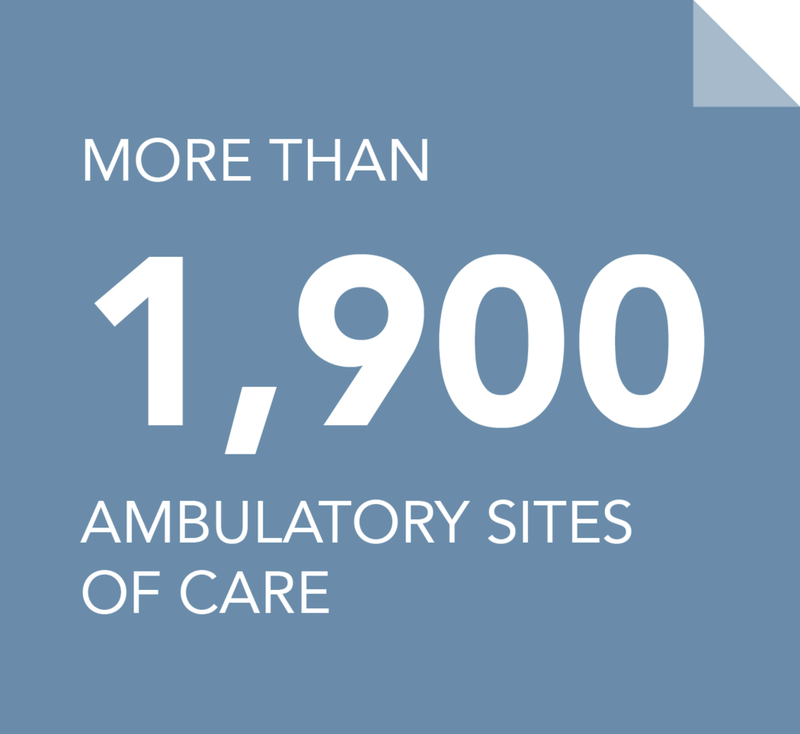 Our network enables the coordination of care across different settings and geographies for patients and caregivers. Click on the system logos below to access each system's location and physician directory.